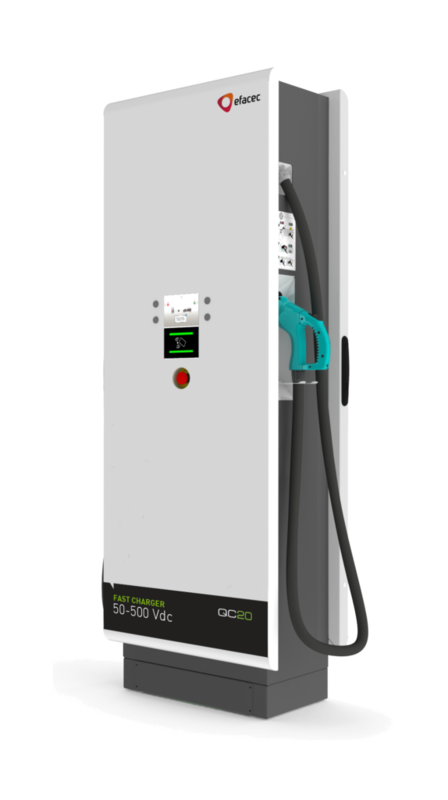 The QC45 quick charging station, with 50 kW, provides a rapid battery charge and supports two EVs simultaneous AC and DC charging with multiple power output options. Topmost of fast chargers, compatible with all brands of electric vehicles. 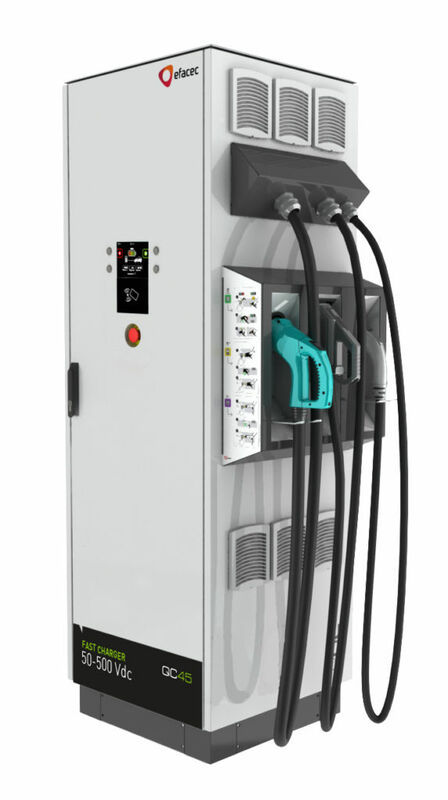 The QC20 quick charging station, with 25 kW, provides simultaneous AC and DC charging with multiple power output options. Easy to install, the perfect solution to quick charge you EV in a public or private place. 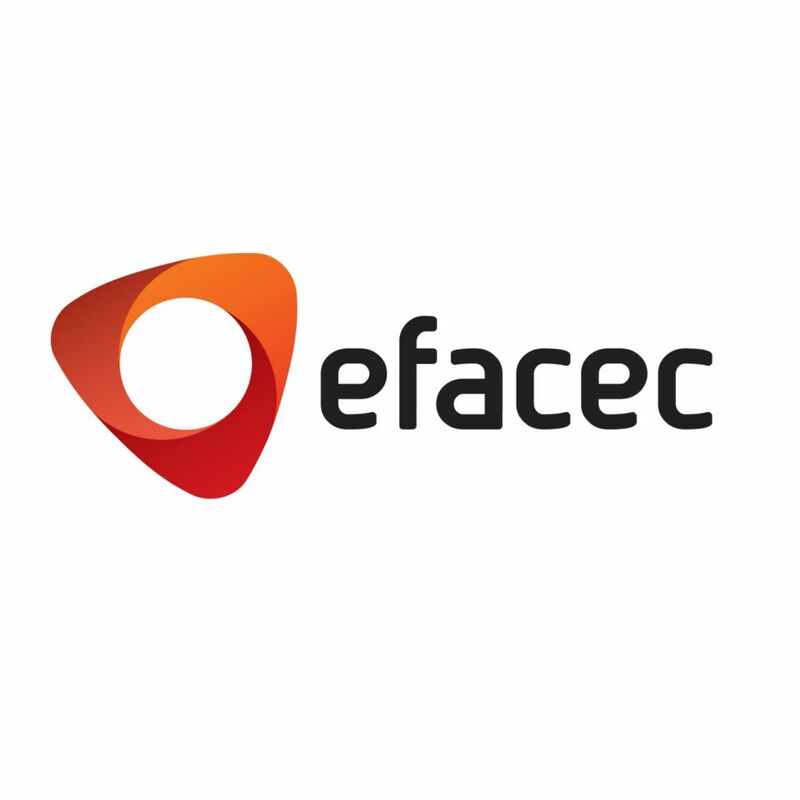 Efacec Electric Mobility is a company of Efacec Power Solutions and its mission is to develop safe and clean energy solutions for the electric mobility market. Offers a full range of Electric Vehicles Chargers for private, public, fast and wireless segments. 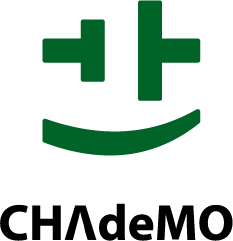 Features such as innovation and high performance reflect a products portfolio in continuous development covering the most demanding and emerging market needs.